Deposit Methods: Bank Wire Transfer, Check, NETELLER, American Express, CLICK2PAY, MasterCard, Ukash, Visa, Western Union, Skrill. Ruby Slots is your number one portal for top notch gaming offering a large variety of slots, table games and other specialty games. Our software is safe, secure and offers a wide range of thrilling games. The high quality graphics and digital sound are two of the features that make playing at Ruby Slots an absolute pleasure. 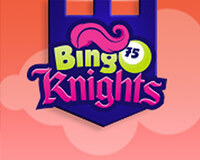 We have coupled these incredible games with some of the industry’s best bonuses for an unforgettable gaming experience. Not only do we pride ourselves on providing quality entertainment, we also take extra pride in the fact that we are supporters of responsible gambling. We believe in getting it right first time and for this reason we have had our Random Number Generator (RNG) as well as all of our games rigorously tested by TST (Technical Systems Testing), the international and independent regulatory body whose responsibility it is to monitor igaming operators. All of the games available here at Ruby Slots Casino have been approved by TST for their level of fairness as well as the high level of encryption. Visit their site http://www.tstglobal.com for more information. You can be assured that when performing transactions at Ruby Slots that they are secure, encrypted using 256 bit Secure Socket Layer (SSL) technology which is used by the world’s biggest financial services institutions. Here at Ruby Slots Casino we guarantee the privacy and security of all financial transactions and the information of our players. To keep gambling fun, we strongly advocate that our members play responsibly. To encourage this we have set up a range of policies and practices to prevent underage and problem gambling. The minimum age required to play at Ruby Slots is 21 years of age. This is strictly enforced and any accounts that have been opened with fraudulent age related information will be closed and prevented from making use of our casino. For situations where minors have access to a computer loaded with the Ruby Slots software we encourage you to visit www.netnanny.com. 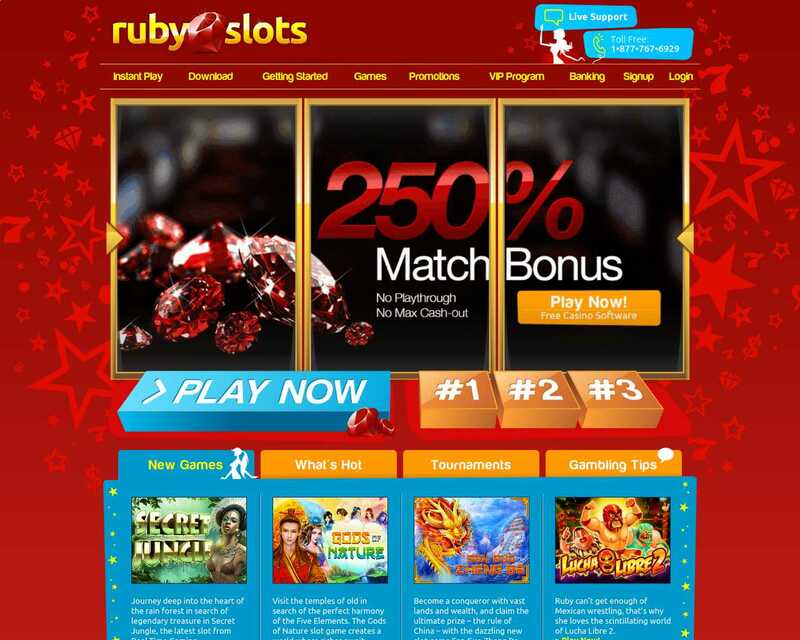 Ruby Slots Casino does not accept players from the following countries: Algeria, Angola, Benin, Botswana, Burkina Faso, Burundi, Cameroon, Cape Verde, Central African Republic, Chad, Comoros, Congo, Democratic Republic of the Congo, Djibouti, Egypt, Equatorial Guinea, Eritrea, Ethiopia, Gabon, Gambia, Ghana, Guinea, Guinea-Bissau, Ivory Coast, Kenya, Lesotho, Liberia, Libya, Madagascar, Malawi, Mali, Mauritania, Mauritius, Morocco, Mozambique, Namibia, Niger, Nigeria, Rwanda, Sao Tome and Principe, Senegal, Seychelles, Sierra Leone, Somalia, South Sudan, Sudan, Swaziland, Tanzania, Togo, Tunisia, Uganda, Western Sahara, Zambia, Zimbabwe, Afghanistan, Armenia, Azerbaijan, Bahrain, Bangladesh, Bhutan, Brunei Darussalam, Cambodia, China, Hong Kong, India, Indonesia, Iran, Iraq, Israel, Jordan, Kazakhstan, Kuwait, Kyrgyzstan, Laos, Lebanon, Macao, Malaysia, Maldives, Mongolia, Myanmar, North Korea, Oman, Pakistan, Palestine, Philippines, Qatar, Saudi Arabia, Singapore, Sri Lanka, Syria, Taiwan, Tajikistan, Thailand, Timor-Leste, Turkey, Turkmenistan, United Arab Emirates, Uzbekistan, Vietnam, Yemen, Antigua and Barbuda, British Virgin Islands, Cuba, Curacao, Dominica, Dominican Republic, Grenada, Guadeloupe, Haiti, Jamaica, Saint Kitts and Nevis, Saint Lucia, Saint Martin, Saint Vincent and the Grenadines, Trinidad and Tobago, Turks and Caicos Islands U.S. Virgin Islands, Belize, Bolivia, Brazil, Colombia, Costa Rica, Ecuador, El Salvador, Falkland Islands, French Guiana, Guatemala, Guyana, Honduras, Nicaragua, Panama, Paraguay, Peru, Suriname, Albania, Belarus, Bosnia and Herzegovina, Bulgaria, Croatia, Cyprus, Czech Republic, Denmark, France, Georgia, Gibraltar, Hungary, Ireland, Isle of Man, Italy, Jersey, Latvia, Liechtenstein, Lithuania, Macedonia, Malta, Moldova, Montenegro, Poland, Romania, Russia, Serbia, Slovakia, Slovenia, Svalbard and Jan Mayen, Ukraine, Canada, Greenland, Fiji, French Polynesia, French Southern Territories, Micronesia, Nauru, Palau, Papua New Guinea, Pitcairn, Reunion, Saint Helena, Samoa, Tonga, Tuvalu, USA Minor Outlying Islands, Vanuatu, Wallis and Futuna.